The temperature is dropping, and the leaves are changing color. 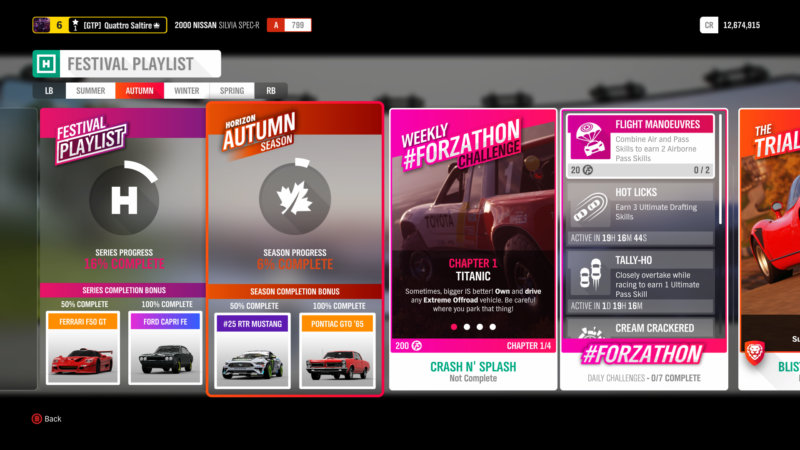 Autumn has once again descended on Forza Horizon 4, along with new races and content for players. We’ve got the full breakdown of all of this week’s events below. Although the introduction of Festival Playlists last week proved controversial (and left us less than impressed), a new season brings a new Playlist. 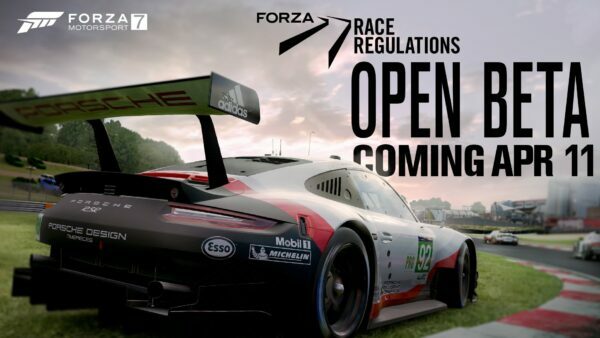 A new set of prizes are up for grabs for players willing to push themselves. 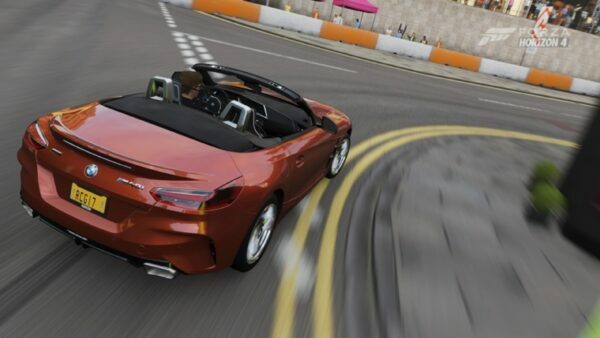 New cars are available for completing the Autumn season to 50% and 100%. Let’s delve into what challenges lie in store. 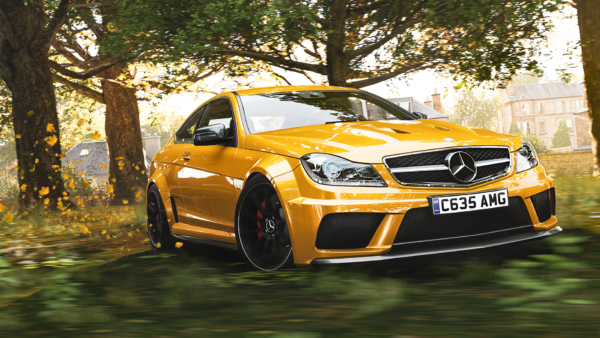 A pair of new cars are up for grabs for Autumn, and it’s all about American Muscle. The main debut is the Ford Mustang RTR #25 Formula Drift car. Driven by Vaughn Gitten Jr, this race-spec pony car packs a 1,000 horsepower Roush V8. Drifters looking for a new machine will feel right at home. A returning face comes in the form of the 1965 Pontiac GTO. With a 360 horsepower 6.4-liter V8, the GTO is seen by many as the very first muscle car. Another prize car is the 2011 Citroen DS3 Racing. 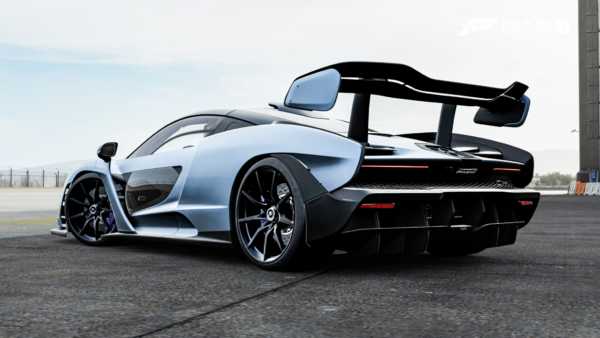 Players going after this French hot hatch can obtain it by winning the “Rail Yard Rumble” championship against Expert Drivatars. 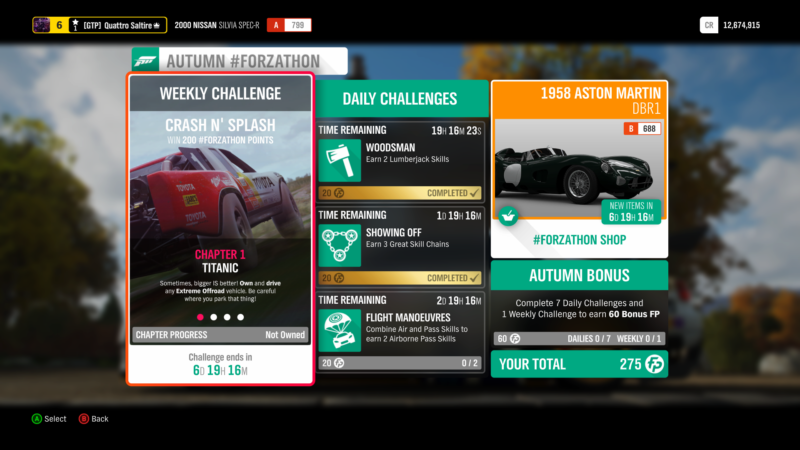 The Ferrari F50 GT and Ford Capri Forza Edition remain as the prizes for completing the full Festival Playlist. 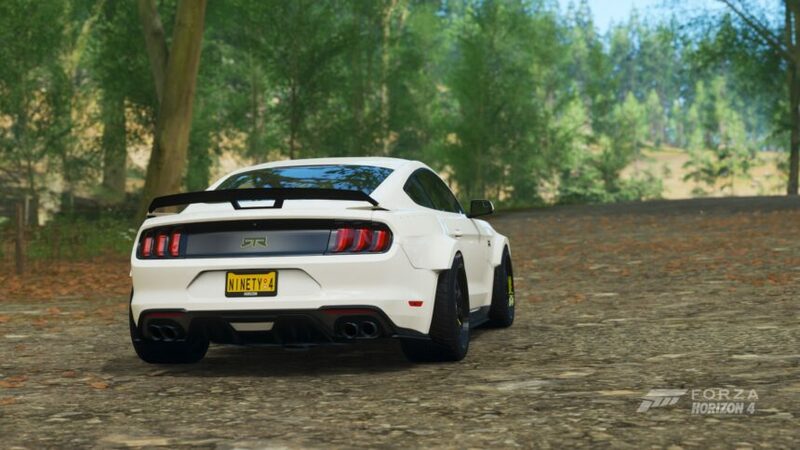 Forzathon turns to Extreme Offroad vehicles for this week. You’ll be starting off with an easy objective: own and drive any Extreme Offroad vehicle. Next, blitz the countryside and win 5 Cross Country events. With your car’s offroading capabilities, these should be simple. 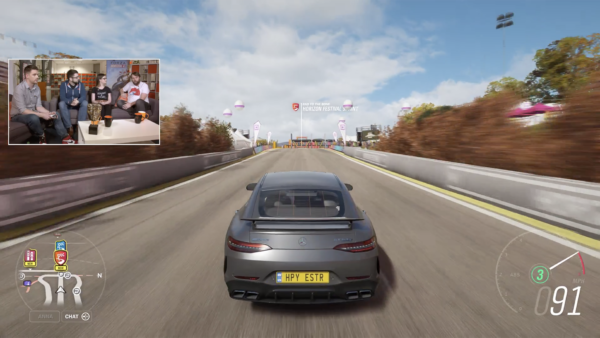 The third objective requires you to get 2 stars or better through any Speed Zone. We recommend finding one on a dirt track. To finish things up, unleash your destructive potential and earn 10 Ultimate Wreckage Skills. 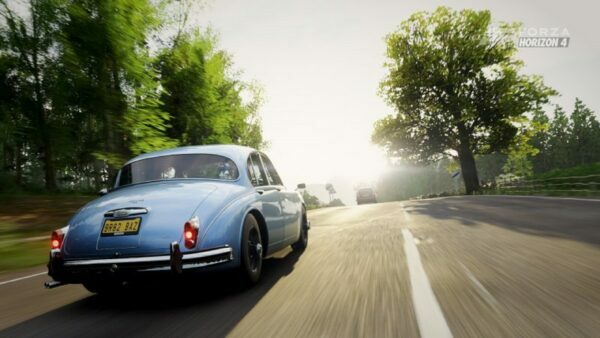 This week sees another valuable classic enter the Forzathon Shop this week. The car in question is the 1958 Aston Martin DBR1. This classic racer had mixed success back in the late 50’s, but should make an excellent addition to any player’s garage. 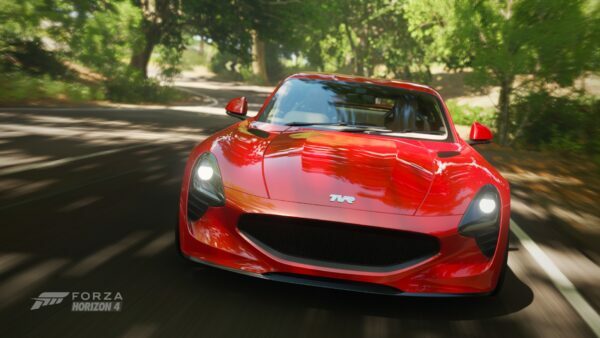 At 650 Forzathon points, you’ll need to have a healthy wallet. The second car available is the 2017 Chevrolet Colorado ZR2. 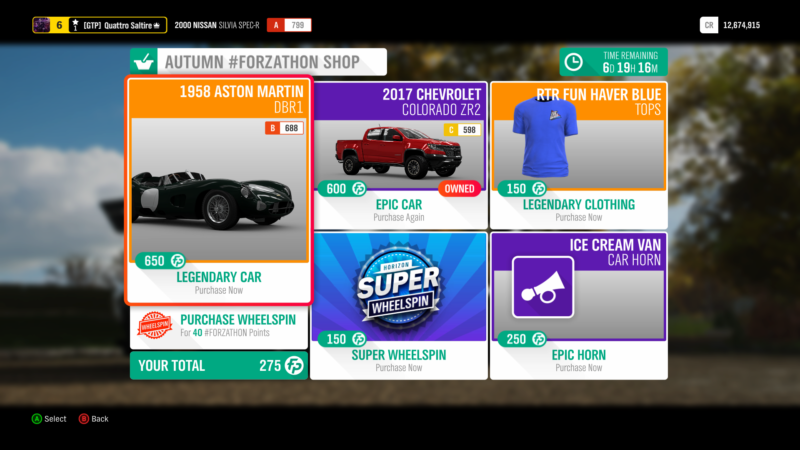 At 600 FP, we advise to spend your points on Wheelspins instead. Clothing and novelty items this week consist of a blue RTR “Fun Haver” t-shirt and the Ice Cream Man car horn. 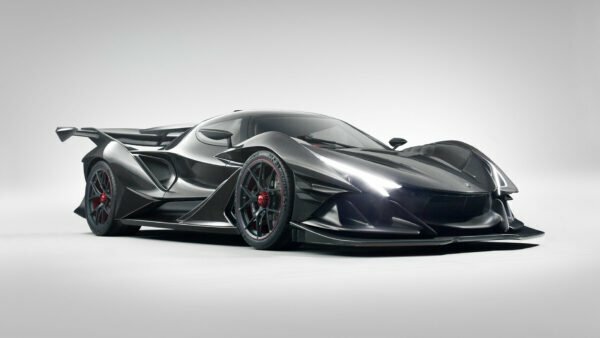 Feature image courtesy of FT-1.